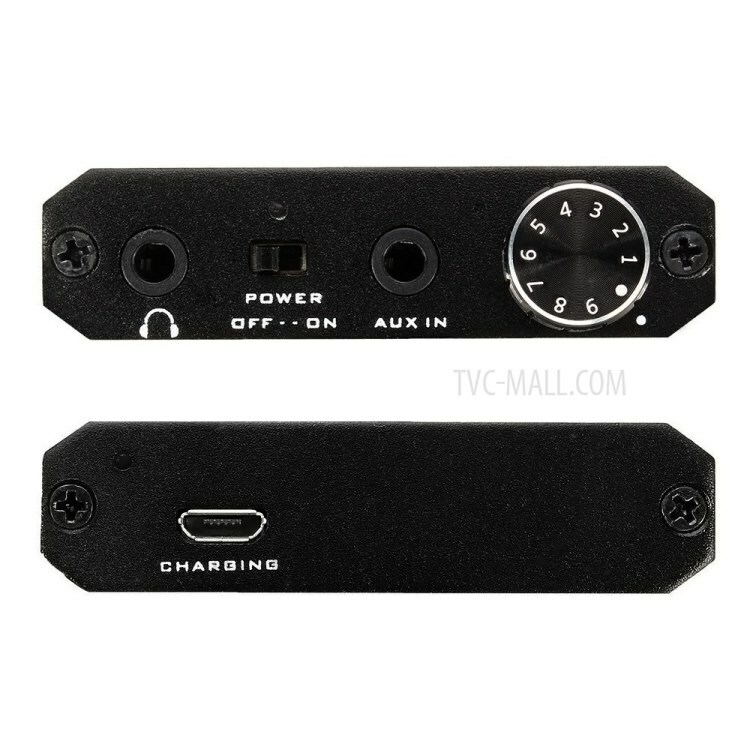 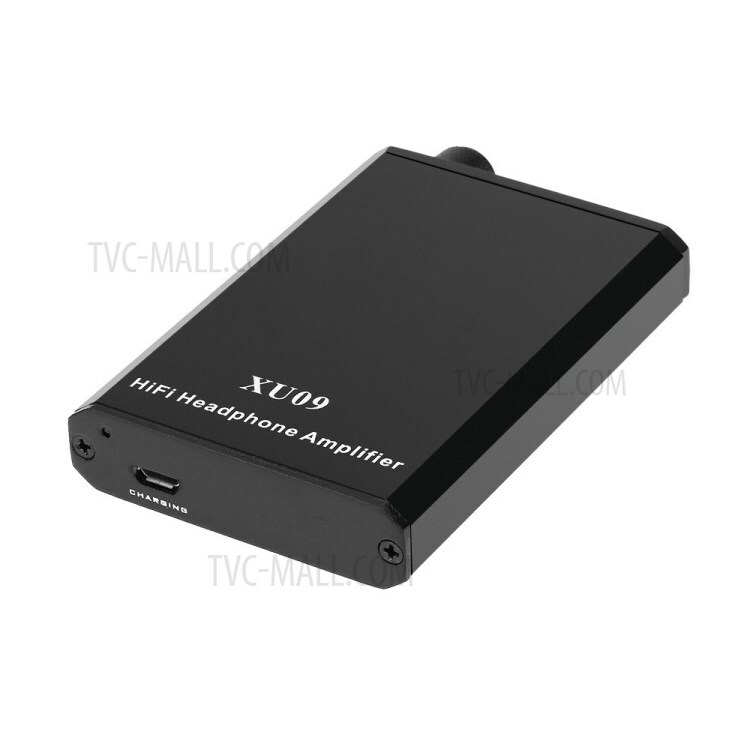 For just $ 17.54 , buy XU09 Portable Hi-Fi Headphone Amplifier from the wholesale webshop online. 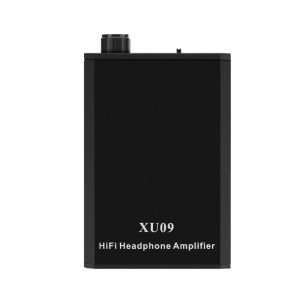 XU09 is a portable Hi-Fi headphone amplifier that features fashionable appearance, big power and high quality voice output. 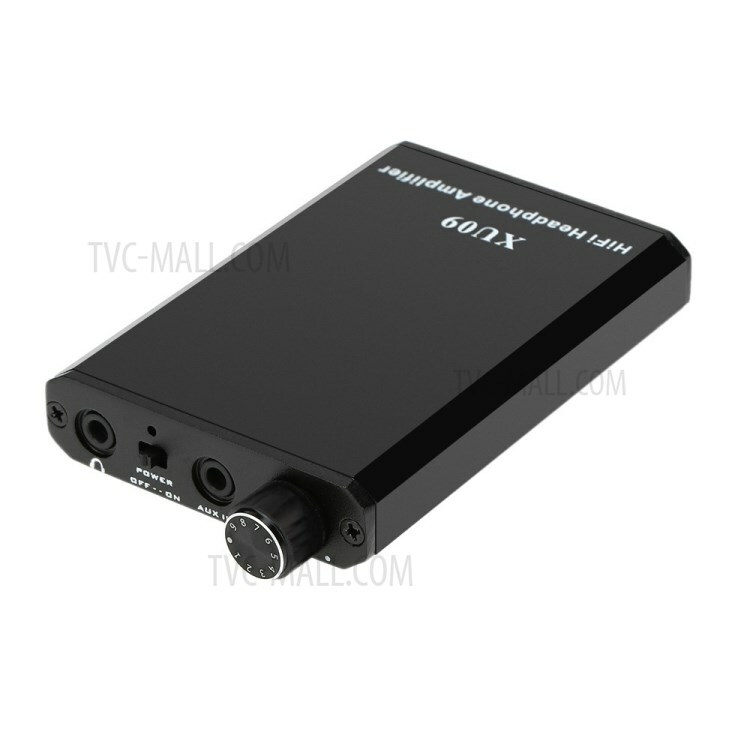 Being able to be connected with PC, mobile phone and other 3.5mm audio devices for improving sound quality. 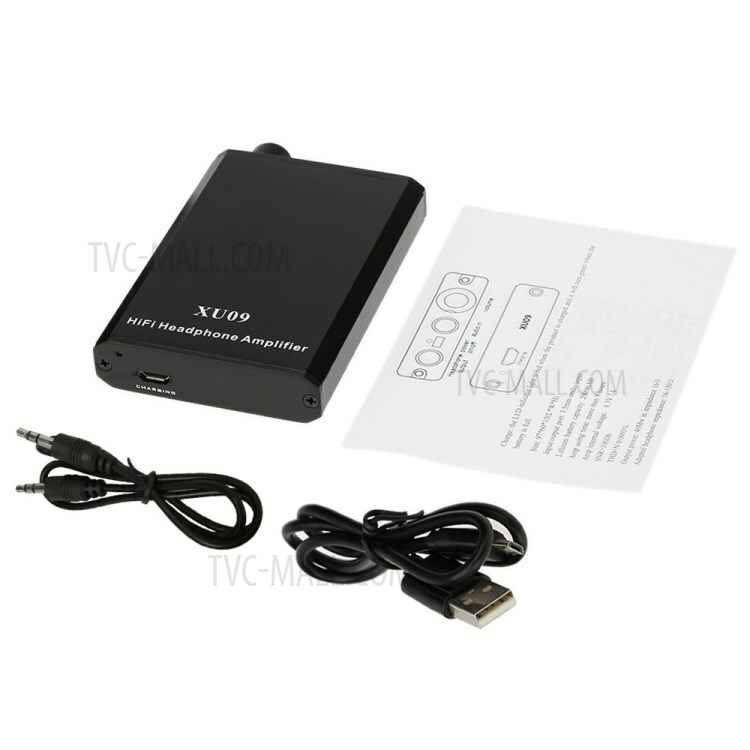 Long-lasting 2000mAh internal lithium polymer battery lasts about 8 hours once being fully charged.